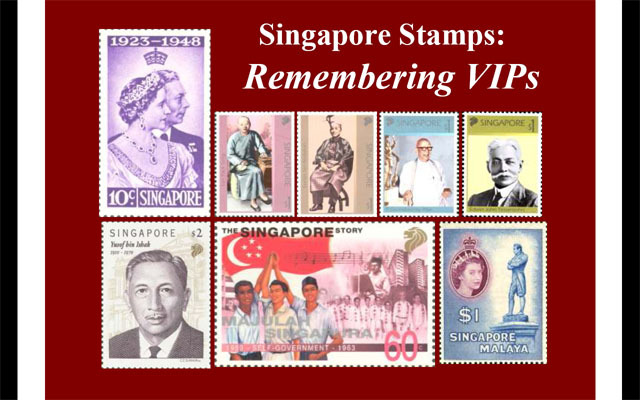 Tomorrow, we will start page-by-page blogging of our brand new book, Singapore Stamps: Remembering VIPs. This book is another joint effort by the same 3 co-authors who brought you the transport book, i.e. Dr Tan Wee Kiat, Noel Hidalgo Tan and yours truly. Undoubtedly, most of the hard work involved in writing this book was done by Dr Tan and Noel; I only played a minor supporting role, i.e. proofreading and on-line publishing aka blogging. This book is special in that it is the first time that we are putting it on-line even before it goes to the printers. Yes, that might affect profits somewhat should the book ever go on sale later. 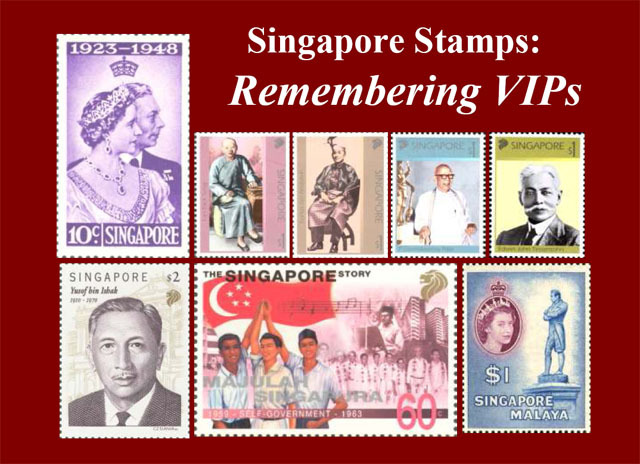 However, as Dr Tan would say, the purpose of our books has always been to share knowledge. And when knowledge is shared, everyone profits. We hope that you will find this book an interesting read.